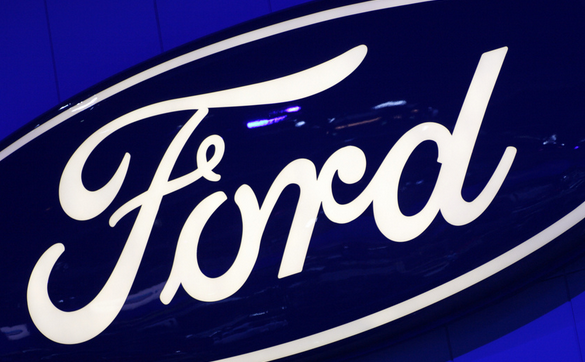 More than a year after opening a probe into why the door latches on certain Ford vehicles refused to stay shut, the National Highway Traffic Safety Administration closed the door (horrible pun) on the investigation after determining a recall initiated by the carmaker fixed the problem. NHTSA announced in new filings [PDF] that it had closed its year-long investigation into 456,000 Ford vehicles following a recall by the carmaker to replace all four door latches on affected models. That recall, which took place in April 2014, appears to address the safety risks surrounding the door latch issue, NHTSA says. In all, the Office of Defects Investigation received 281 consumer complaint about doors failing to latch or inadvertently opening in model year 2011-2013 Ford Fiesta, model year 2013 Ford Fusion and Lincoln MKZ vehicles. Of the complaints, 100 involved doors opening inadvertently while the vehicle was in motion. In addition to the ODI reports, Ford received 1,100 complaints related to the problem, including two claims of low-speed crashes involving the door opening while driving and damaging property. While there were no crashes reported, three separate injuries were indicated, all caused by a rebounding door striking a consumer after they attempted to close it. Owners of affected vehicles indicated they had restrain the door by looping the seatbelt through its handle, or using rope or tape to keep the door in place when the latches failed.